He said the function will be held at Gindun Ground in Rajbagh. The 2010 batch UPSC topper resigned from the IAS in January this year to protest unabated killings in Kashmir. 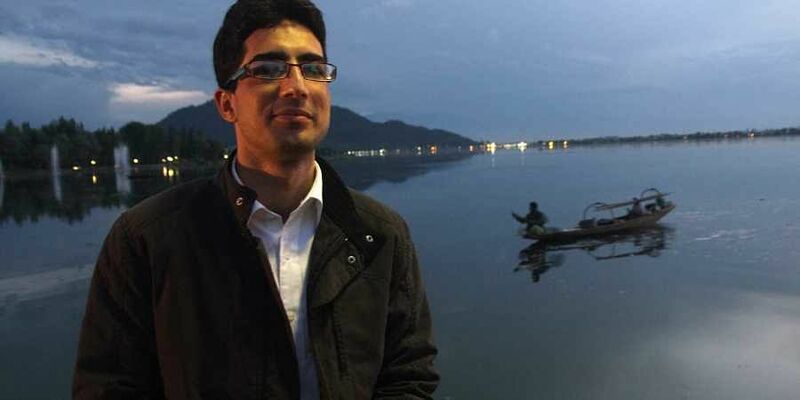 SRINAGAR: Former IAS officer Shah Faesal will launch his political outfit 'Jammu and Kashmir People's Movement' at a function in Rajbagh area of the city on Sunday. He said the function will be held at Gindun Ground in Rajbagh. The 2010 batch UPSC topper resigned from the Indian Administrative Service (IAS) in January this year to protest unabated killings in Kashmir and maginalisation of Indian Muslims. He had also launched a crowdfunding campaign in January to support his initiative. Several youngsters and aspiring politicians are expected to join Faesal's political outfit.